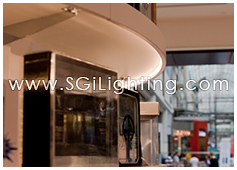 Enjoy the energy savings when you use SGi dimmable LED GU10 Lamps for halogen replacements. 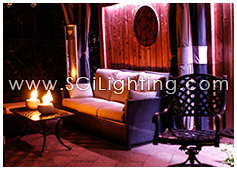 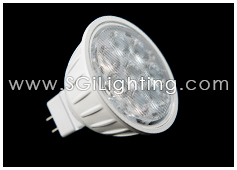 It is easy to retrofit old lighting with these energy efficient LED GU10 lights. 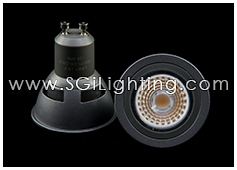 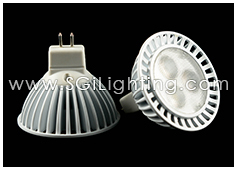 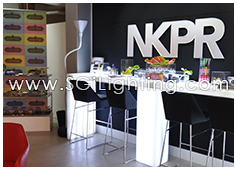 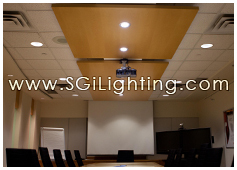 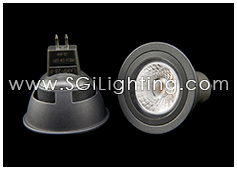 Use them in a variety of applications for LED commercial lighting or LED residential lighting. 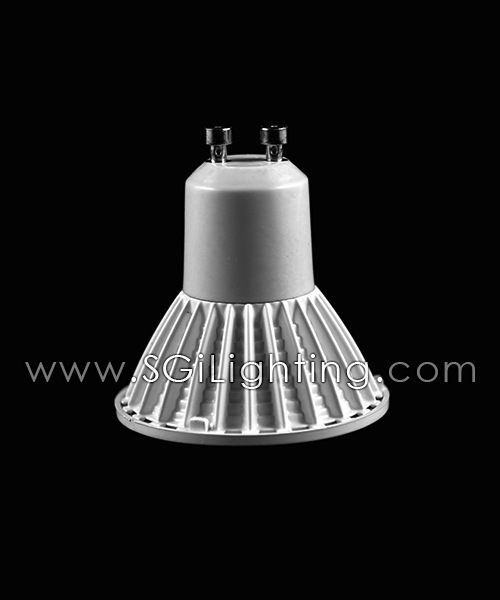 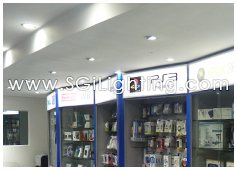 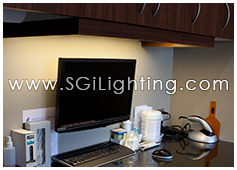 SGi’s 5 watt GU10 LED Lamps come in 60 degree or 36 degree beam angles and are great as LED indoor lighting for LED home lighting, LED kitchen lighting, LED office lighting, LED art gallery lighting and more. 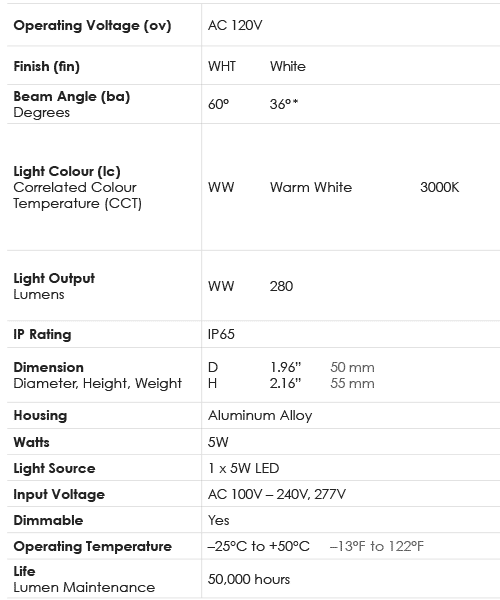 It comes in a beautiful Warm White 3000K colour temperature for a perfect long lasting ambience and LED lighting design.